Gas were approached a couple of months ago to ‘make something’ for Make Something, an exhibition by a group of designers and a collaborative partner. Our chosen partner was Wheelworks, so the object of our intention was a bike. 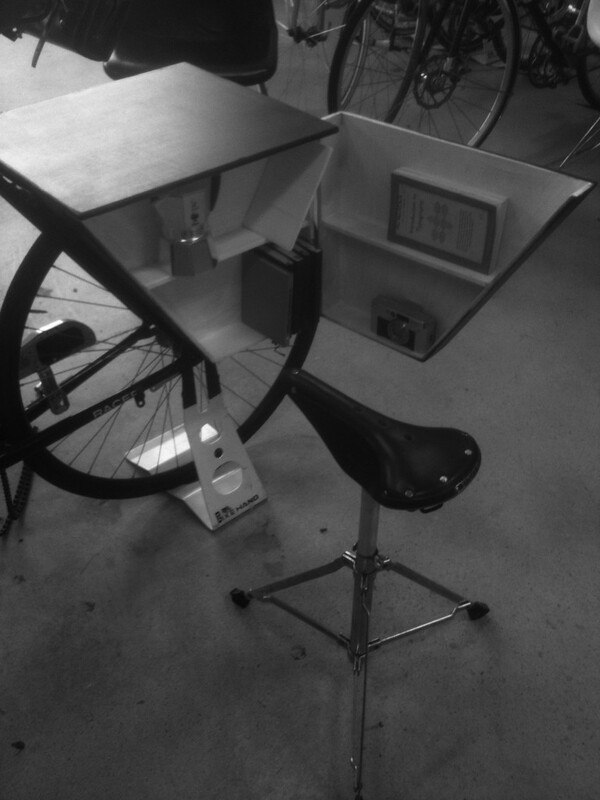 In this case, a bike that doubles as a mobile design office. Inspired by a bike show we saw in Tokyo last year and a mobile kitchen by a certain celebrity chef, The Lyall bike drips in Brooks, steel and wood by Andrew Missen and some nifty graffiti by the very talented Kairau. Check the next issue of Urbis for more detail. 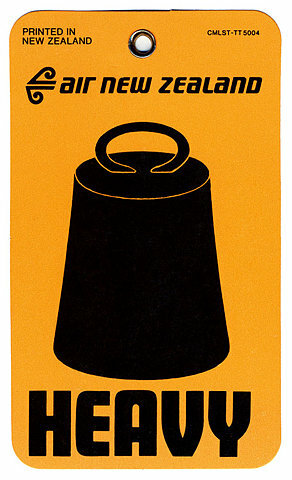 You are currently viewing the archives for December, 2011 at the gas project.